Advice Home > Parenting > Is Parallel Parenting Right For Your Family? Is Parallel Parenting Right For Your Family? The end of a marriage does not necessarily signal the end of a productive and cooperative relationship between parents. No longer being in love does not mean that the two are incapable of getting along in a platonic manner, especially when children are involved. Co-parenting is a common solution to the question of how to raise children in a separated household, but it may not be the best solution for every family. The alternative method known as parallel parenting could provide a healthier, more supportive environment for your children. What Are The Problems With Co-Parenting? For many parents, co-parenting is not without its flaws. When separated couples have been unable to reach reconciliation for whatever reason], structuring the complex parenting relationship in this way can present multiple hurdles. For instance, open lines of communication through the child's youth and young adult are necessary, as will be seeing each other at special occasions like graduations and [or] weddings. Also, co-parenting can have several negative impacts on children. The conflict between parents creates an environment in which children can blame themselves, feel guilty, or form other harmful thought habits. On the other hand, children can sometimes fantasize about the possibility of their parents reconciling if certain boundaries are not kept clear. Parents in co-parenting situations often expect their children to pick sides, which can lead to them having a bad relationship with one-or even both-of their parents. Research done by Wake Forest University professor Linda Nielsen shows that, aside from situations of extreme conflict, the quality of the parent-child relationship is the strongest indicator of a child's future success and happiness. If parents are unable to cooperate for any reason, parallel parenting sets up a fragile framework that puts children's best interests in jeopardy. 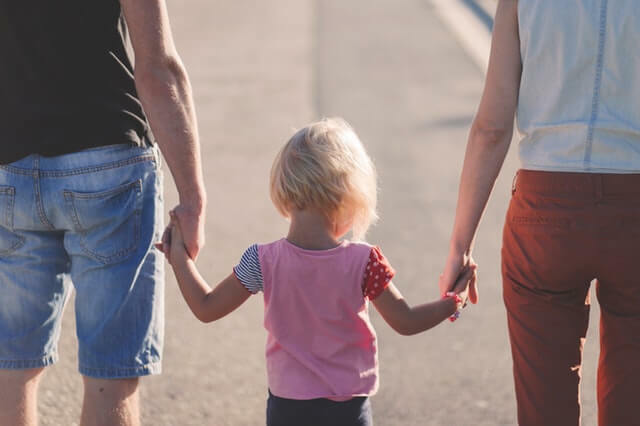 This situation may allow each parent time and space for themselves, but it also allows them to avoid the ongoing prejudice that a sole physical custody solution can fuel. 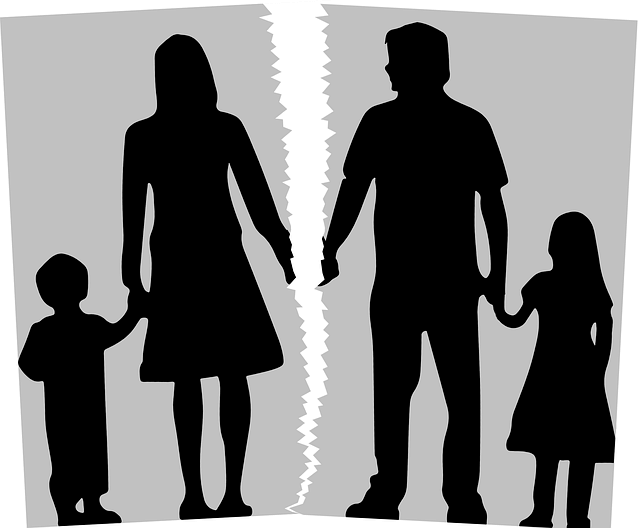 Parallel parenting is a more structured system that allows for joint custody of children without the traditionally frequent communication that is necessitated by co-parenting. The child splits their time between parents, but the parents behave more like two single parents than as a divorced couple. Each parent's space and time is their own, allowing them to interact with their child on their terms and set up the rules and expectations that they prefer. Parallel parenting does not mean there is no contact between parents at all. Instead, that communication is limited to strictly necessary information, which might be exchanged in the circumstances like emergencies. What Is The Goal Of Parallel Parenting? 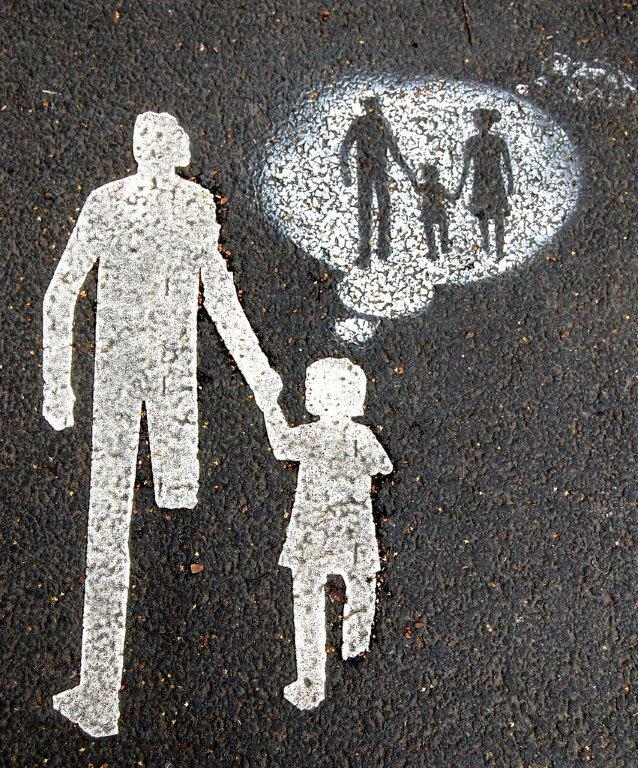 When compared to a traditional co-parenting structure, parallel parenting offers the benefit of increased separation between parents who may not yet be ready to communicate with each other in a mature, responsible fashion. It seeks to eliminate as many possible causes of conflict as possible. There is no system of shared approval over minor decisions like bedtimes or after-school activities. Each parent is given the space to live their own life and practice their parenting style with their own set of rules and routines. Most importantly, parallel parenting gives children a shot at having a healthy, conflict-free upbringing without losing a relationship with one or both of their parents. In the ideal situation, children avoid seeing any conflict between their parents, and parents' hostilities have time to cool as they work toward a less rigid co-parenting situation. The key to effective implementation of a parallel parenting solution is effective planning. 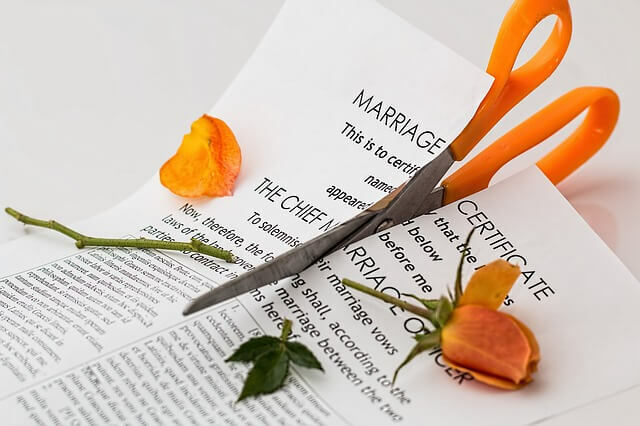 Conflict arising after divorce is entirely unsurprising, but carefully laid out rules can circumvent issues before they escalate further. Every situation is unique, so the following advice may not work perfectly for your family. Regardless, it can provide a good place to start. Parents should lay out a specific plan so that they don't need to consult with one another often. This plan should encompass details like the start and end dates for each section of time with a parent, including when, where, and how they will exchange their child. This meeting should occur in a neutral location. It could be a public area, to encourage both parents to be on their most sociable behavior, or a private one if public spaces tend to provide one party with an audience for disputes. Minutia such as transportation details and what the child should bring all need to be laid out for the parallel parenting structure to work as intended. Schedules should be specified in writing and shared freely to avoid conflict. There should also be provisions for how cancellations or schedule changes will work, though they should be avoided to maintain overall neutrality towards one another. No changes may occur without documented permission. A process for handling disputes should be outlined as well, and anything that the court order leaves vague must be addressed. The higher the level of conflict between parties, the higher the structure and detail within the plan must be to minimize the need for communication and cooperation between feuding parents. When it is necessary, communication should be impersonal and neutral. Correspondence should be business-oriented and focus purely on the required details, with no opinions about parenting techniques appended. No personal information should ever be shared between parents, nor are children to be used as carrier pigeons or gossips. Each parent thus becomes responsible for learning about their child's health, moods, grades, activities, and obligations on their own, rather than hearing about them from the other parent. They should hear nothing about the other party's life or how they have chosen to raise their child. A neutral third party may be able to help coordinate if necessary. The court may appoint this party or, if no such party is specified, may be agreed upon by the parents. They can help facilitate exchanges, meetings, the divulging of information, and any other processes that the parents cannot be expected to carry out impartially. "When parents divorce, children hope the fighting will go away so that they can get some peace in their life. Many children might not mind the divorce if their parents would finally learn to get along better. After the divorce, children want peace in their lives, and they want the opportunity to love both of their parents without loyalty conflicts. Instead, when conflicts worsen, children are left with many wounds. Parallel parenting gives children the opportunity to have a meaningful relationship with both parents, gives both parents the right to have a relationship with their child without any interference, and minimizes contact to lower the risk of further conflict. What Does Parallel Parenting Look Like? It is important to remember that parallel parenting is not necessarily the final solution for a divided household. It is far easier to loosen rules down the road than it is to become more strict and structured, so parallel parenting provides an excellent stepping stone for parents who maintain hope for reconciliation down the line. It affords them time away, which can allow wounds to heal and circumvents the fear of losing their relationship with their child that may occur in sole custody or a poorly executed, toxic co-parenting situation. It is important to remember that parallel parenting is not a magic salve for the pains of a bitter divorce. It will not succeed if both parties do not want it to succeed. If one parent grills the child about what the other is up to the minute their custody period begins, the child is thrust back into the middle of the conflict. What parallel parenting does do is increase the chances that both parties can have the relationship with their child that they desire without interference, and that they will have the time they need to come to terms with their new role in the life of their family. No matter how you choose to proceed, keep in mind that healing after divorce can take a very long time. It is up to the parents how to proceed, but the children should always stay at the forefront of the discussion. Children deserve a chance at a normal childhood, and it is not fair to clutter a child's developmental years with worry about family conflict and aggression. When parents cannot see eye-to-eye about how to proceed, parallel parenting presents an avenue for progress and stability. It shifts the focus away from simply getting the other parent to cooperate and instead toward spending quality time with their child.